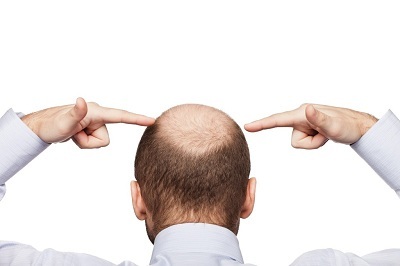 Baja Hair Center: Why Are There More Men Frequenting Hair Transplant Centers than Women? Why Are There More Men Frequenting Hair Transplant Centers than Women? A headful of hair nowadays is almost never considered an afterthought—both men and women value their hair greatly, considering it as a reflection of their identity. This is why hair loss is so devastating, even for men themselves. A 2005 European study found that 62 percent of men dread hair loss, claiming that it would adversely affect their self-esteem. Anybody can experience hair loss, men and women included. The most common type of hair loss is called either male or female pattern baldness, and is much different than simple hair shedding—a common phenomenon that any person can undergo when there’s something traumatic going on. Eventually, new hair will grow back to replenish the loss, but one still can’t fault the fact that hair loss still affects a good 70 percent of men and 40 percent of women. That said, why is a local hair transplant center in Mexico and many other places frequented by mostly men?